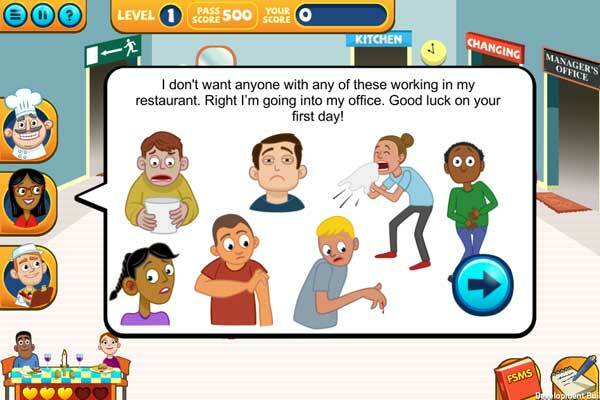 Our game based training is revolutionising how hospitality workers are learning about food safety. 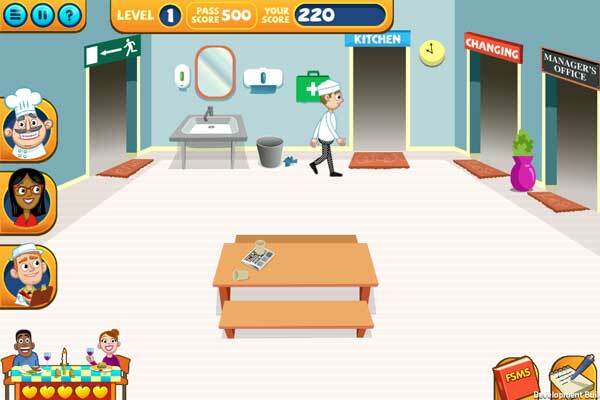 Players gain a food hygiene certificate if they complete all stages of our exciting and fast paced game. Players can repeat each stage as many times as they like if they want to move up the leader board and beat their team mates. 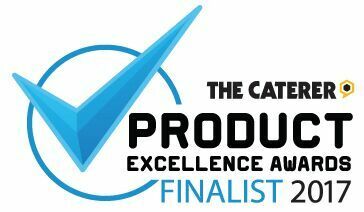 They are rewarded with a pass, merit or distinction food hygiene certificate. The training is ‘CIEH Assured’. The Chartered Institute of Environmental Health has examined and confirmed that the game covers the learning outcomes of its Level 2 Award in Food Safety in Catering – which meets the legal requirement for those working unsupervised. The game can be played online or offline – on smart phones, tablets, laptops and desktops. With 90% of 16-24 year olds now owning smartphones, people really can learn how, when and where they want to. The motivating and addictive nature of the learning reinforces key food hygiene messages. Competitive and collaborative elements get people talking about food safety which is key to behavioural change and a positive food safety culture. Leader boards can be set up so that venues in the same chain can compete against each other. Dashboards allow head office to gauge legal compliance and management commitment – and to identify at risk sites. A Game To Train Ltd is a company registered in the UK under company number: 8919394. Berkhamsted House, 121 High Street, Berkhamsted, Hertfordshire HP4 2DJ.